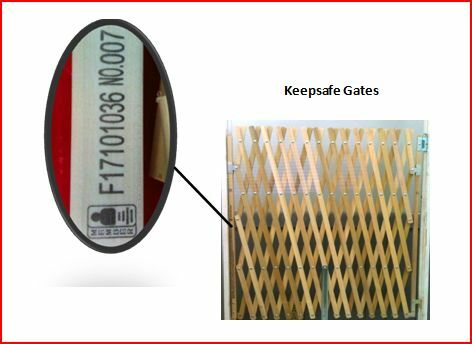 We will use the information provided on this page only to contact you if there is a safety alert or recall for this product. We will not sell, rent or share your personal information. If you register on this website, you do not need to fill out the card that came with your product. Product Date Code (Product Information Serial Number) What is my product date code?